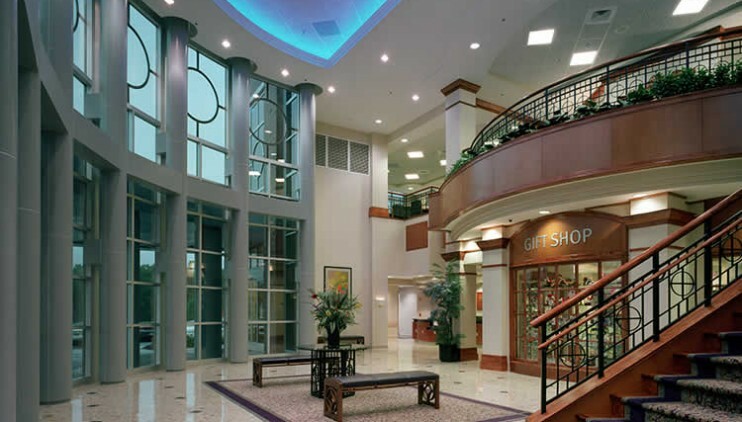 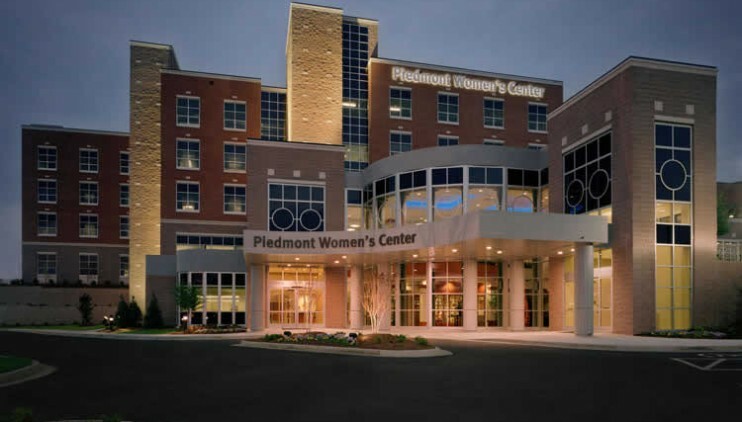 Since beginning work at Piedmont Healthcare System/Tenet in 1998, McCulloch England Associates Architects has been involved with ongoing renovation and addition projects. 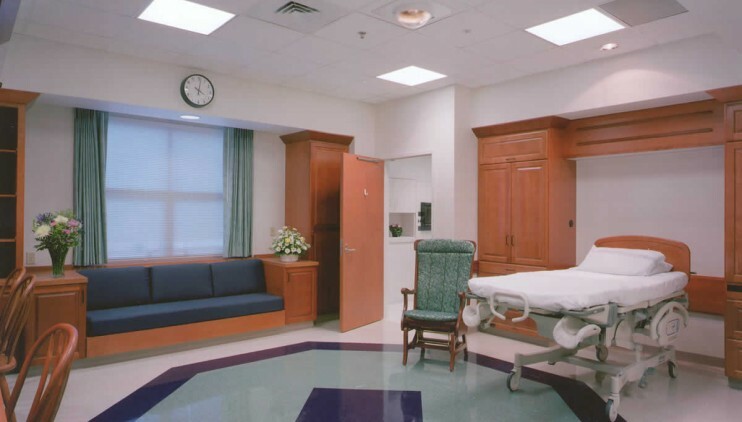 A major addition, completed in 2002, is the five-story Women’s Center featuring 10 labor, delivery and recovery rooms, four operating suites, 16 private rooms with a nursery and NICU, and 42 beds for medical and surgical patients, and a 12-bed pediatric unit. 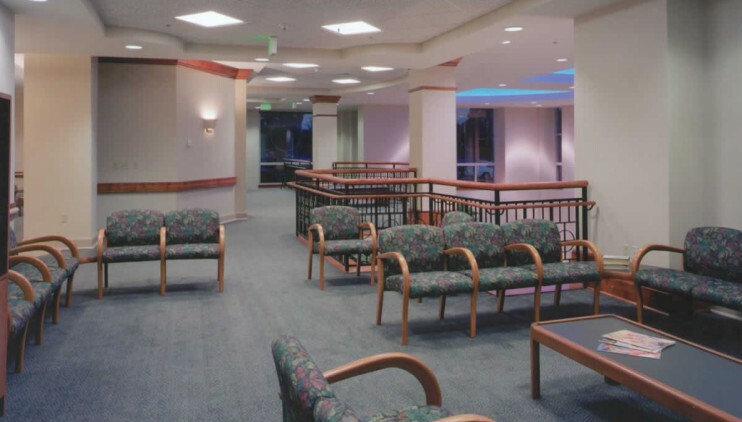 The facility also houses a 125-seat Auditorium and Community Education Center on the ground floor. 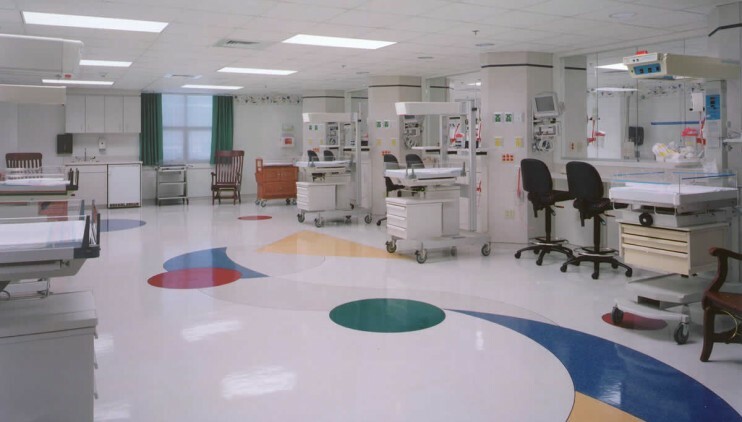 Subsequent phases included renovation of three patient floors in the existing Hospital and an eight-bed intensive care unity.